 The team at Debono totally understands the catering industry; we know it can be challenging and we understand the pressure on chefs and caterers to meet the challenging demands of their customers. This is what we do best. We supply and deliver over 1,400 products to our customers, six days a week, 52 weeks of the year. Orders placed before midnight will be delivered the next day.  The office is staffed until midnight to take orders. 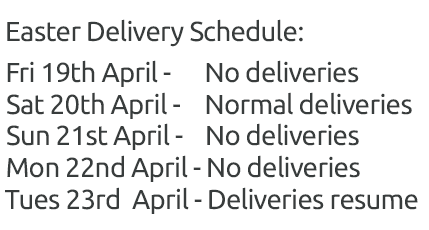 All deliveries are made before midday, wherever possible. Not always an easy task in central London but something we strive to achieve.  If you need a new product we can source, stock and deliver to you within a week. Unlike other companies we never substitute, but then we don’t need to because our in core product rates are always in the high 90s. We have a strong team of reliable, trustworthy and dependable drivers. They always deliver and go that extra mile. Our helpful, friendly and knowledgeable sales team makes ordering simple and quick. Whether it’s online, via email or a phone call our team can provide you with the flexibility to place your order any time, day or night. Right here, right now our promise is to provide a premium service to our foodservice customers. We have been working with Debono for over 20 years. 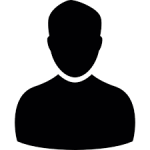 Customer service, order processing, delivery and administration are all second-to-none. With a proactive account management team we find Debono productive, honest and fair to deal with. Our partnership is one of the more enjoyable ones and of mutual benefit – long may it continue! Debono has supplied the Salt Yard Group for many years now and Gareth and his team never fail to deliver in terms of service, products and inspiration. Anything from the day-to-day items like plain flour and caster sugar to the more exotic such as smoked paprika and high quality cumin. Brilliant!